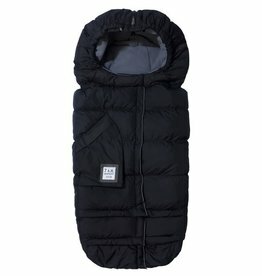 If it gets a little too warm, just pop open the convenient side shoulder zippers to uncover baby’s head. 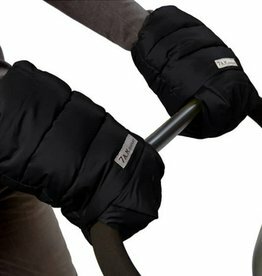 The Cocoon has an ultra-soft insulation, microfleece lining, and, best of all, it’s totally machine washable. The Cocoon has been tested in car seats according to the FMVSS 213 test protocol to insure they do not interfere with the car seat’s Child Restraint System performance. Tests performed with our products properly installed in compliant car seats found that these car seats complied with applicable portions of the FMVSS 213 requirements.